The Arts and Crafts Movement borrowed extensively from other cultures and periods including medieval Europe. 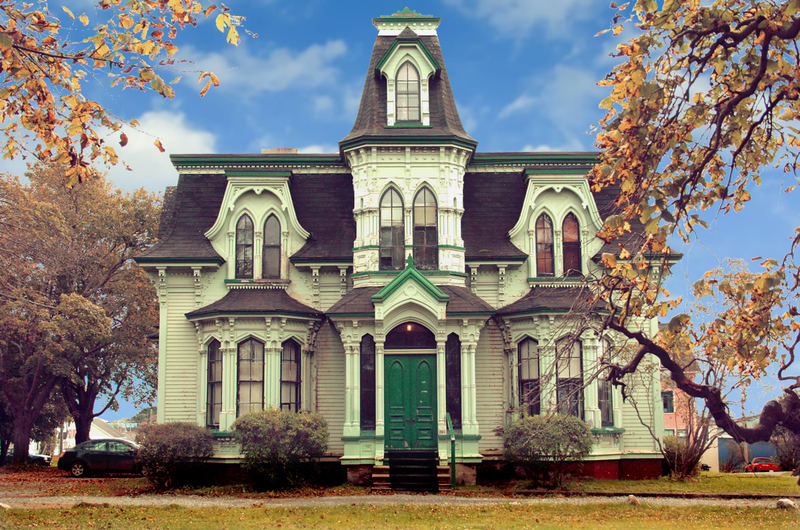 The Victorian Gothic revival movement began in the late 1740s. It started with reproducing medieval Gothic. Neo-Gothic buildings used decorative patterns, finials, lancet windows, moldings and other architectural features from the Gothic style. Posted on July 17, 2018, in Art Deco, Arts and Crafts Style, Gothic Revival. What is the difference between Art Deco and Art Nouveau Lighting? 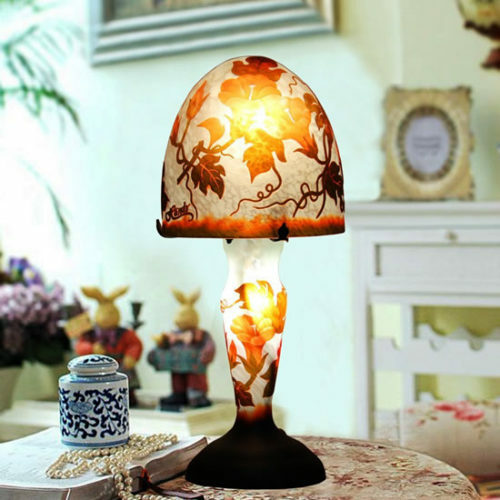 Reproduction Emile Galle Style Double Lit Clarissa Flower Table Lamp – Emile Galle designed and produced classic Art Nouveau glass, pottery and furniture in the late 1800s. Posted on May 14, 2018, and tagged Adirondack Style, Antique Reproduction Early Electric, Art Deco, Art Deco Style, Art Nouveau, Arts and Crafts, Bauhaus, Biedermeier Style, Craftsman Style, De Stijl, Floral, Hard Edge Style, High Tech Style, Lodge Style, Mackintosh, Memphis Style, Metro Style, Minimalist Style, Mission Style, Modern Styles, New York Style, Organic, Prairie Style, Shaker Style, Styles, Tiffany Style.